Posted on July 21, 2018 by gayle. 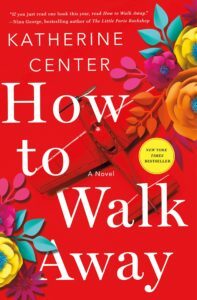 This entry was posted in Fiction and tagged how to walk away, katherine center. Bookmark the permalink.